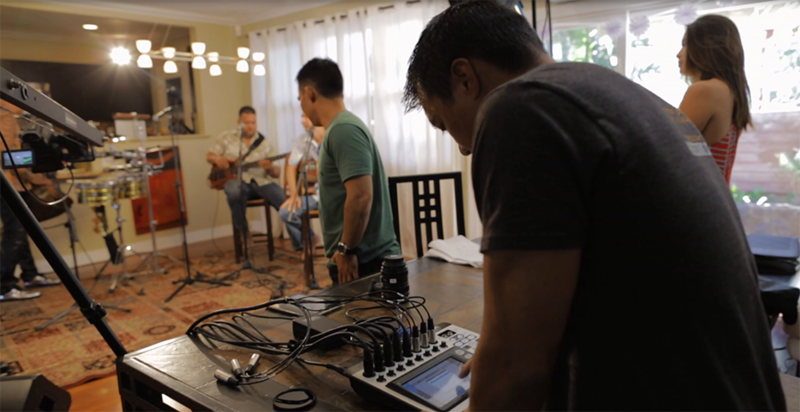 HI*Sessions was started by a group of friends from Hawaii with the desire to create intimate high quality live performance videos of local Hawaiian musicians. The HI*Sessions YouTube channel now has over 60 million views and over 180 thousand subscribers from all over the world. HI*Sessions uses the QSC TouchMix digital mixer for recording and mixing their productions along with K Series powered loudspeakers for monitors and main PA speakers. Here’s a short video from the crew at HI*Sessions describing how and why they use QSC for their productions. Delivering products and systems designed to help inspire your performance and deliver high quality, unforgettable sound for your audience.